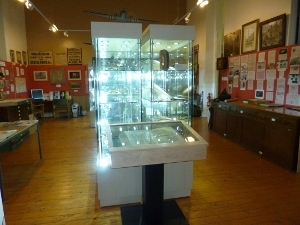 The Volunteers of the Cricklade Museum, who are members of the Cricklade Historical Society, are very pleased with the way the artifacts are now displayed in our new, well lit cabinets in the Cricklade Museum. We thought you might like to see how the Gallery looks today. It is a light and airy space and the trained volunteers are very welcoming. We have great plans to improve the access to Maps and photographs in the coming years. We make our scanned images database available to all visitors. Visitors can browse our photograph collection and many of our scanned family trees. Many visitors come to the museum to research their ancestors and we are happy to assist them with their research. We have quite an extensive collection of family trees relating to Cricklade and the surrounding villages, access. 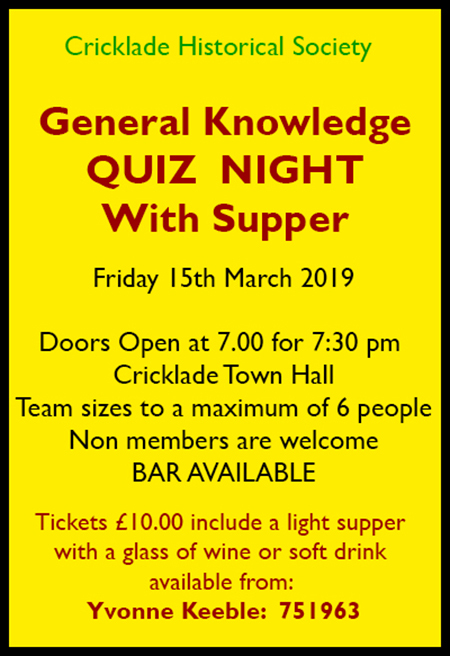 Cricklade Museum is run and funded by the Cricklade Historical Society. 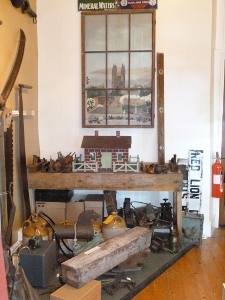 The Cricklade Museum displays include artifacts relating to Evacuees who came to Cricklade in World War 2, the Home Guard and some World War 2 artifacts. We also have Roman artifacts and a Saxon display based on a re-enactment we had a few years ago. We are currently working on putting together an exhibition commemorating WW1, we are checking through our archive for any aspects of life in Cricklade and the local villages between 1913 and 1919 and have invited all Cricklade Residents to be involved by loaning us artifacts in connection with both WW1 and the social impact of the war on the community.